A brawny and powerfully acted sports drama that features the reunion of Stallone and Lundgren while their characters' younger counterparts fight for the title. Michael B. Jordan displays a quiet intensity for smaller moments as much as his cocky swagger for the big cinematic beats. Newcomer Florian Munteanu is a mammoth of a person but capable inducing pity from viewers with his unflinching loyalty to his father. The fight scenes are good but not quite as exciting as the scenes in the first CREED. It's a good sequel but missing a few things that would elevate it to a great one. The trailer for "Creed II" boasts about a showdown between Adonis Creed (Michael B. Jordan) and the son of Ivan Drago as an event that will "rewrite history." A more accurate description of "Creed II" is that it recycles history. In fact, it is a history that for the most part excludes Adonis Creed. No posts have been made on this movie yet. 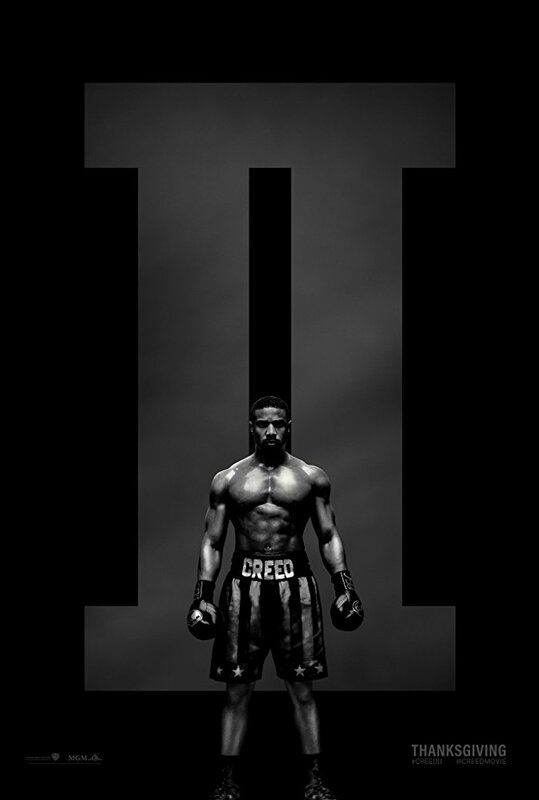 Be the first to start talking about Creed II!